Claude T. Shelby passed away 18 Dec 2007 in Marietta, GA. Claude was an Airborne HIRAN/TPR Operator serving on several ASTs. He was a Decorated Veteran of WW II serving as a Medic with the 10th Mountain Division and Korean War with the 314th Troop Carrier. He is survived by his wife Jane, 4 children and 7 Grand Children. Grave side services were held on 21 Dec 2007 near Kingston, TN. He brought Operation Life Saver to Jacksonville and was active with this program to his end. A member of Arlington United Methodist Church for over 40 years. He served his country in WWII, and was a Life Member of Air Force Photo Mapping Association. He was friend to all and volunteered for both Habitat for Humanity and the Ronald McDonald House. He was preceded in death by Eula, his wife of 50 years. He is survived by daughters Sharon Grenet, Karen McDonald and Jo Ann Crook; grandsons Zachary and Ian McDonald and son in law Bari Crook. Services to honor Joe's life will be held at Arlington United Methodist Church on Wednesday, December 5th at 1:00pm. The family will greet friends on Tuesday evening from 4-6 p.m. at Arlington Park Funeral Home. James S. "Jimmy" Smith passed away on 24 NOV 2007. He was survived by his wife June Smith of Albany, GA. Jimmy was a Photographer with the 338th Strat Recon Squadron, and later the 1371st Mapping & Charting Squadron, at W. Palm Beach AFB, FL, and the 1375th M & C Sq., Turner AFB, GA. He was also a Life Member of the AFPMA since 1983. 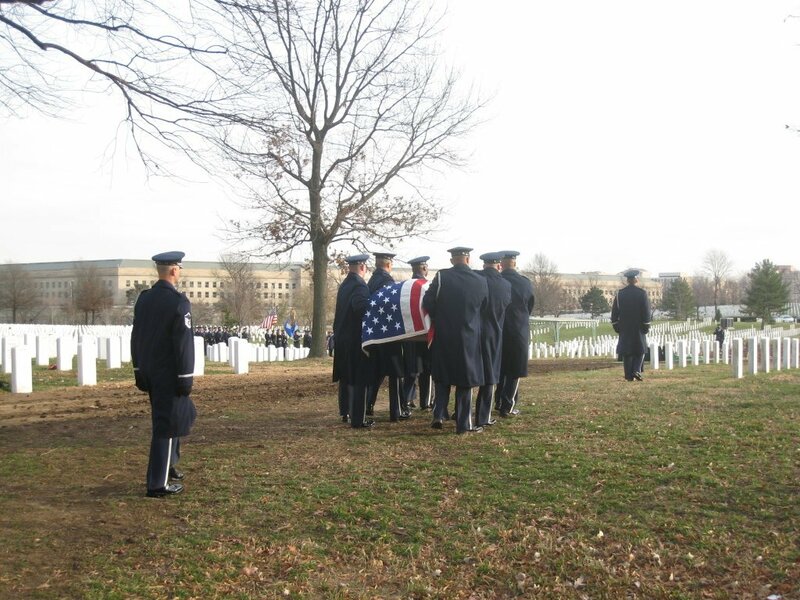 Major James Forrest Mundhenk, USAF Ret. was born in Mattoon, IL on September 20, 1920 and passed away peacefully on Wednesday, November 14, 2007 after a brief illness. He worked as an apprentice machinist until he enlisted in the Army at the outbreak of World War II. He rose through the ranks and became a P-38 pilot, and then flew jets in Korea. 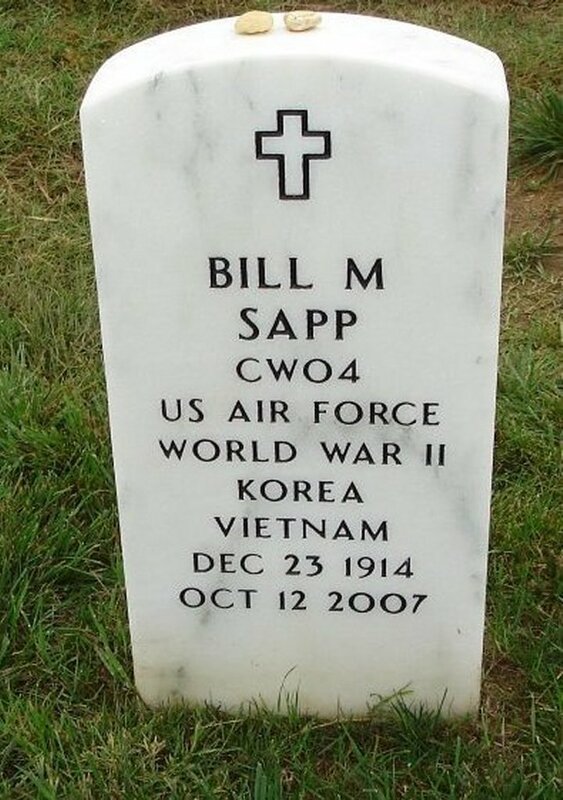 Jim served in the 1360th Air Base Squadron and 1371st Photo Mapping Squadron. Received a letter today from Mrs. Jane Foster, which advised of the passing of her husband, Col. John C. Foster on November 23, 2007. She reported, "He always enjoyed his association with the Photo-mapping Association." I am writing to advise you that my father, Colonel Ronald E. "Baron" Mintz, USAF, died on October 31, 2007 in San Antonio, TX. 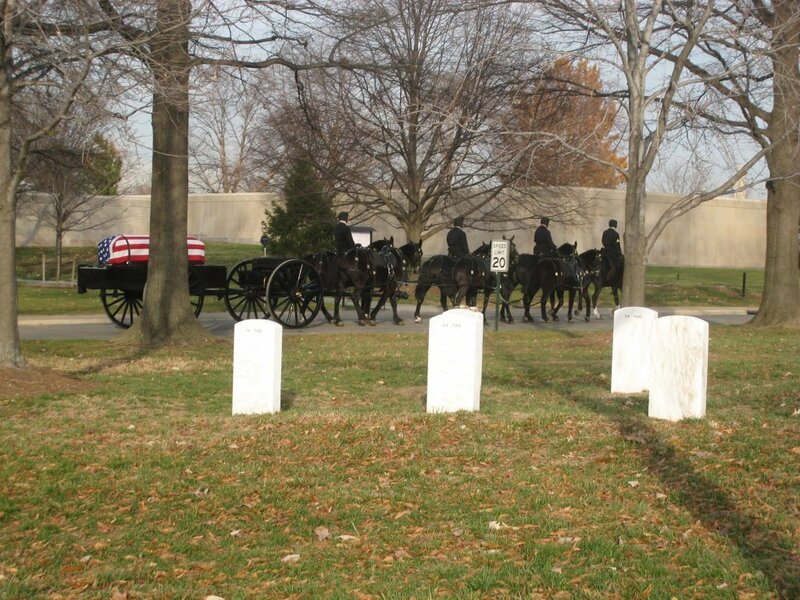 Robert M. Dawson of Shadyside, Ohio passed away on 17 October 2007. He was a member of the 338th Strat. Recon Sq.from 1950 to 1954. Survivors include his wife Billie A. Dawson. Edgar F, Christiansen passed away October 17, 2007, in Olympia, WA. 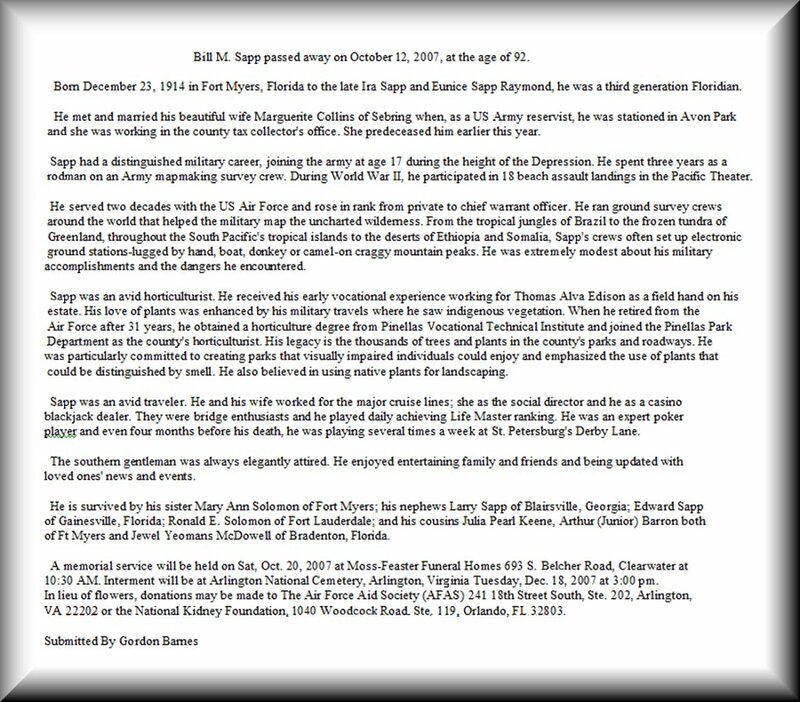 Edgar was a Crew Chief with the 1375th MCS, 1370th PMW, Turner AFB, GA.
Our 2nd Oldest Photomapper, Bill Sapp, died in his sleep last Friday, 12 OCT 2007, at his home in Clearwater, FL. Betty Wells, of Tacoma, WA, passed away on September 29, 2007. Survivors include her husband, James E. "Jim" Wells. Nothing more at this time. Sarto, Joseph Michael, longtime Prattville, AL, attorney, career Air Force officer and World War II hero, died at his home on September 28, 2007, of cancer. He was 88. A Mass of Christian Burial, celebrated by Father Charles Troncale, will be held on Wednesday, October 3, 2007, from St. Joseph Catholic Church. Burial will follow at Arlington National Cemetery in Arlington, Virginia. Mr. Sarto, who held a Juris Doctor from Jones Law School, practiced law with Howell, Sarto and Howell for more than 30 years. His law partner recalled that â€œJoe was a man of complete honor and integrity, who always sought out -- first and foreÂ­most -- what was right and fair in each situation.â€� Law was Mr. Sartoâ€™s second career. 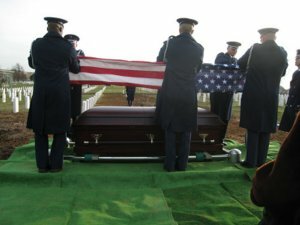 He was a decorated war hero who served his country for 29 years as a career officer in the United States Air Force, obtaining the rank of Colonel. While in the military, he flew 30 sorties in World War II as a Pathfinder for the 384th Bombardment Group of the Eighth Air Force. He was one of the first users of radar in military combat,which dramatically changed the fate of the war. As the lead Pathfinder, Mr. Sarto would guide the formation of bombers deep behind frontlines and successfully bomb strategic targets, even when cloud-covered. He survived being shot down. For his valor, Mr. Sarto was awarded the Distinguished Flying Cross, Air Medal with 4 Oak Leaf Clusters, and the European African Middle Eastern Theater Ribbon with 5 Bronze Battle Stars, among other citations. Mr. Sarto also served with the historic aircrew that linked North America to Europe for the first time using three-point aerial navigation, which enabled maps to accurately portray the global position of these two continents. Born on December 8, 1918, in Elgin, Illinois, Joseph Michael Sarto was the third son of Samuel and Lucy (Lanza) Sartoâ€™s seven children. 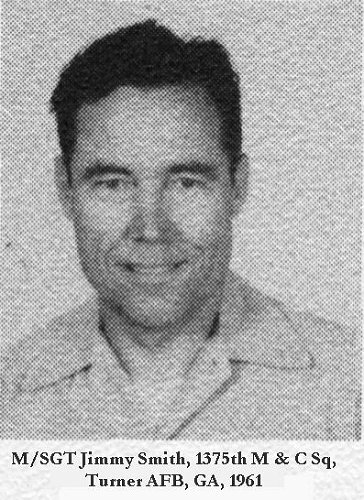 He worked from the time he was ten years old to support the family as an apprentice pharmacist and as a chemist in an oil refinery in Illinois, prior to enlisting in the Army Air Corps. While in the service, he met and married Dorothy Bowles of Jordan Mines, Virginia, in 1944, just prior to being deployed to Europe.They were married for 56 years, until her death in 2000. Mr. Sarto greeted everyone with sparkling eyes, a keen wit, kind words, and a big heart. He contributed to his community, especially to those in most need, with aspecial affinity for children. He and his wife, Dorothy,served as foster parents for newborns until the childrenâ€™s adoptions were finalized.They also prepared hundred sof teddy bears for emergency responders to give to children in crisis. Children held as pecial place for him, with many of them claiming â€œhonoraryâ€� grandchild status. Compassionate and generous, Mr. Sarto always helped anyone who came to him with difficulties, often reaching into his own pocket to lend a hand. He could always be counted on to make a contribution to a worthy cause. A devout Catholic, Mr. Sarto was one of the founders of St.Joseph Catholic Church. A friend once quipped he had so much pull that the church was named after him. He helped the church with many of its projects, providing legal services and advice. He was a member of the Knights ofColumbus. Mr. Sarto is survived by his daughter, Jean Floten, her husband Bill, and grandson, Adrian Sarto, of Seattle, Washington; adopted grandÂ­daughter Christy Creamer of Dothan; sisters Tony Geister(and husband Jim) and Margaret Hood (and husband Bob), of Elgin, Illinois; and many nieces and nephews. Memorial donations may be made to the Alabama Sheriffs Youth Ranches, 2680 BellRoad, Montgomery, 36117,or the American Lung Association of Alabama, 3125 Independence Drive, Suite 25,Birmingham, AL 35209. The family will receive friends at Prattville Memorial Chapel on Tuesday evening from 6:00 to 8:00 p.m.
My intention is to notify his friends of his death, last Friday, after a long and valiant struggle with lung disease and cancer. He had a lovely and moving tribute to his life on Wednesday with his friends in Prattville. He was well loved and admired by some pretty admirable people, who have knocked themselves out to help me during this difficult time. I am attaching a couple of documents for you that I prepared about Dad. If you have some memories, please share. Margie Lucchesi of Longwood, FL passed away on 23 July 2007. Survivors include her husband Gene and a son Marc. I just got a call from Ed Reynolds, son of Albin I. Reynolds that he has passed away on 29 May. He had suffered from Parkinson's Disease. Albin was our northernmost member, from North Pole, AK. Survivors include his wife Elaine. Lt. Col. Rey Duane Baldwin returned to his Heavenly Father on Friday the 18th of May 2007 while surrounded by his loving wife and family. He was born to Deile and Edith Baldwin of Wellington, Utah on Sept. 21, 1933. He was a Provo resident for many years and graduated from Provo High School. He married Anella Rogers on March 26, 1953 and enjoyed many wonderful years with his family. He is preceded in death by his son Russell. He is survived by his wife Anella Rogers, sons Ron (Maureen), Lynn (Christy), Wayne (Lisa) and Steven (Heather). 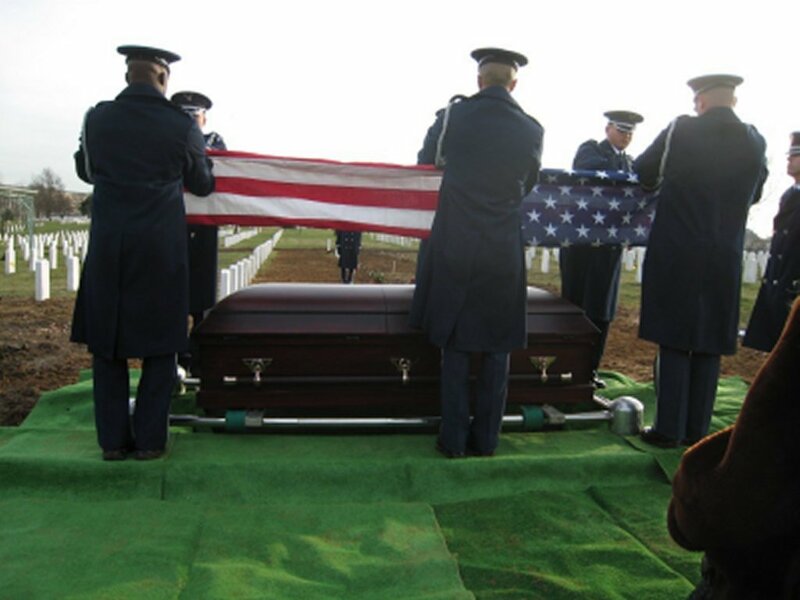 Funeral services will be held Thursday, May 24, 2007 at the Fruit Heights Stake Center, 170 North Mountain Road at 11:00 a.m. Interment will be at Kaysville City Cemetery where full military honors will be accorded. Reporting the death of Howard B. McCormick of Atlanta, GA on 14 May2007 from congestive heart failure. He was a pilot and Ops Office with the 1371st M&C Squadron. Survivors include his wife, Virginia L. McCormick. 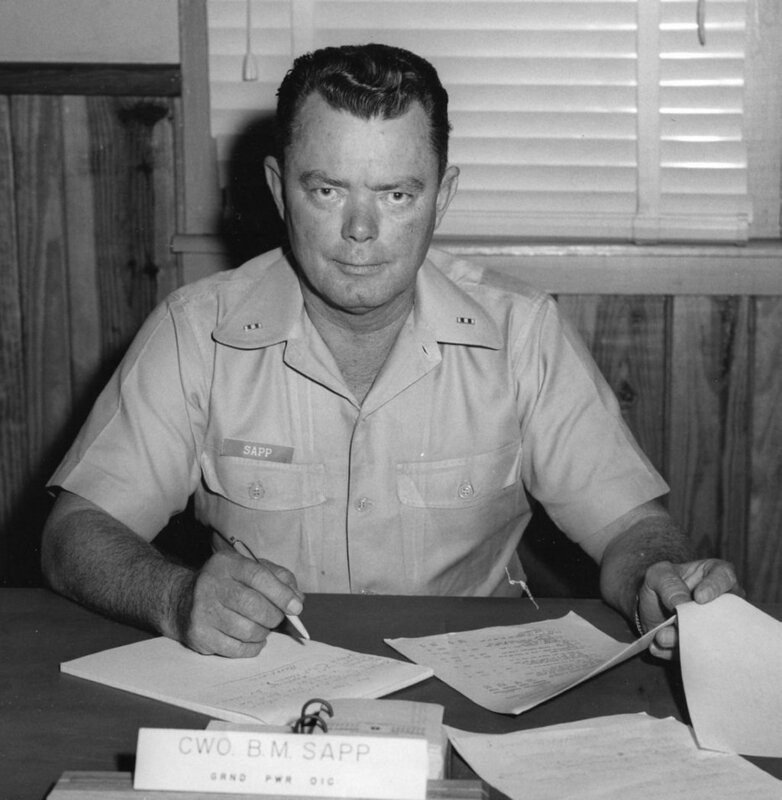 Marguerite Sapp, wife of member Bill Sapp, died at her Clearwater, FL home on 8 April 2007 after a long illness. She was 87 years old. In her working years she was a Certified Court Reporter and at various times was the Official Reporter for the Governor of Delaware and two Governors of Florida. She was an avid bridge player. In her retirement years she taught bridge aboard cruise ships for 15 years. She also served as Director of Duplicate Bridge for the city of Clearwater. Helen Hofmann, wife of Harvey Hofmann, passed away on 6 APR 2007, in Aurora, CO.
Another good friend gone. Bette Bonafede of Springfield, MO, and widow of the late Joe Bonafede, passed away on March 10th 2007. 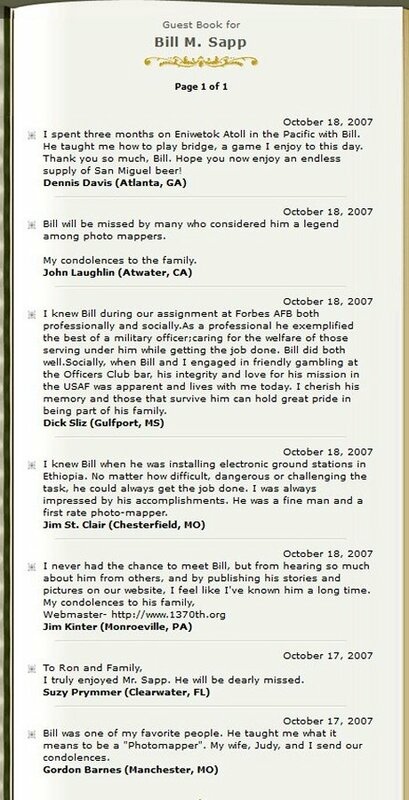 Edward E. Shafer, Photographer in the 1372 M & C Squadron, Passed Away on 21 FEB 2007, in Campbell, CA. Survivors include his wife Margaret. James R. "Bob" Shelley passed away on February 15, 2007 and was buried at Brevard Memorial Gardens, Cocoa, FL on February 19. Survivors include his wife Gladys of Merritt Island, FL. Clifford Lamb passed away on February 14, 2007. He joined the Air Force in 1954 and was a highly decorated fighter pilot. Serving in Vietnam, he earned sixteen Air Medals, two Distinguished Flying Crosses and a Silver Star. With ACGS at Forbes AFB, KS, he piloted RC-135's in the Photomapping mission. He served two years on the AFPMA Board Of Directors as Director of Plans and Operations.